Alright, here’s the deal. Did I ever tell you I want to be famous? Well, okay, so that’s not true. I’m a bit of an introvert and would hate to don a disguise just to go to the grocery store. But I do want my words to be read from across the globe. I want to know that what I’ve written has inspired others to be better, to work harder, to live closer to the contented life. And, my work of works, the consummation of my rhetorical genius, the ultimum effectum of awesomeness will be revealed in just a few short months. Cover reveal? I need your help! Take a moment, my friends and glance to the right (if you’re on a desktop) or to the bottom of the screen (if you’re on a phone). See that counter (countdown to launch)? That means we’re just over six months away from the launching of my first novel, The Nexus has Fallen. 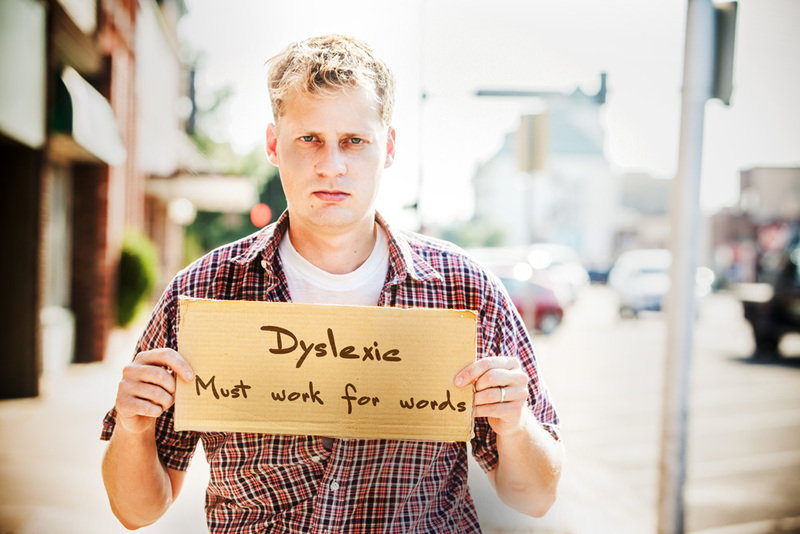 I’m dyslexic. Oy. Not a convenient disability for a writer. And that, my friends, has been my biggest obstacle. First, let me tell you about the first time I realized I might have a talent for this–that maybe this writing thing could work out. I was in tenth grade, sitting in those metal desks that were designed to be painfully uncomfortable.